We would love for you to connect with us via Social Networking! Please share any photos, videos, stories, etc. 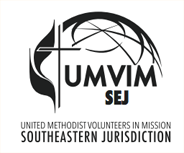 regarding your UMVIM experience; we might even share it on our website or on another social platform! 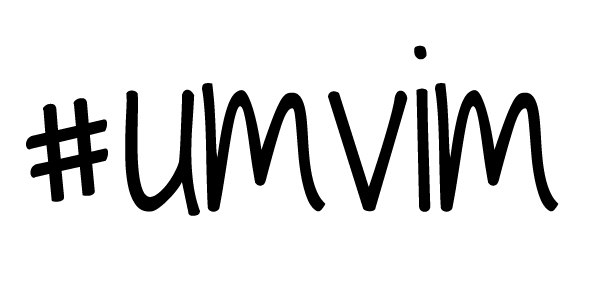 Use the hashtag UMVIM, tag us on Instagram or Facebook, or mention us on Twitter to connect. Follow the links to any of our social pages below. Follow, Like, and Post along with us!